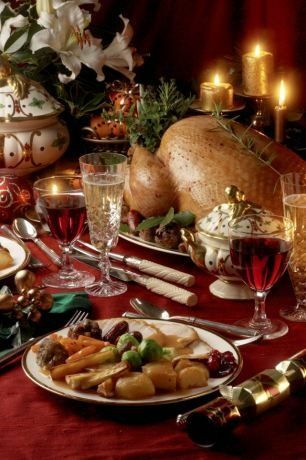 As I am the one in the office who likes to cook and bake and generally referred to as the Mother hen, it seemed only right for me to be the one to write about food and the joys of cooking Christmas dinner. Is it a joy though? Every year my stress levels increase as I think about the mammoth task ahead of me, cooking for the 5000 and keeping everything warm. I have picked my top countries that seem to have developed an easy approach to Christmas dinner. An age old tradition in Japan is to have A KFC. Yes you heard it right good old Colonel Sanders. You need to reserve your party buckets up to two months in advance. It got me kind of thinking and how my family would feel if I rocked up to the traditionally dressed Christmas table and produced my bargain bucket. 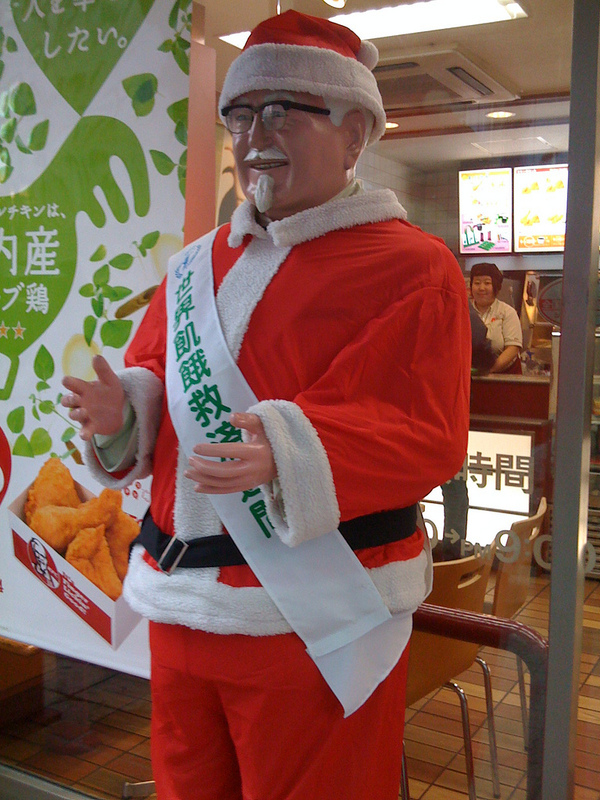 I must check to see if KFC is open in my area Christmas day. Australia’s notoriously laid back attitude approach also applies to Christmas dinner. 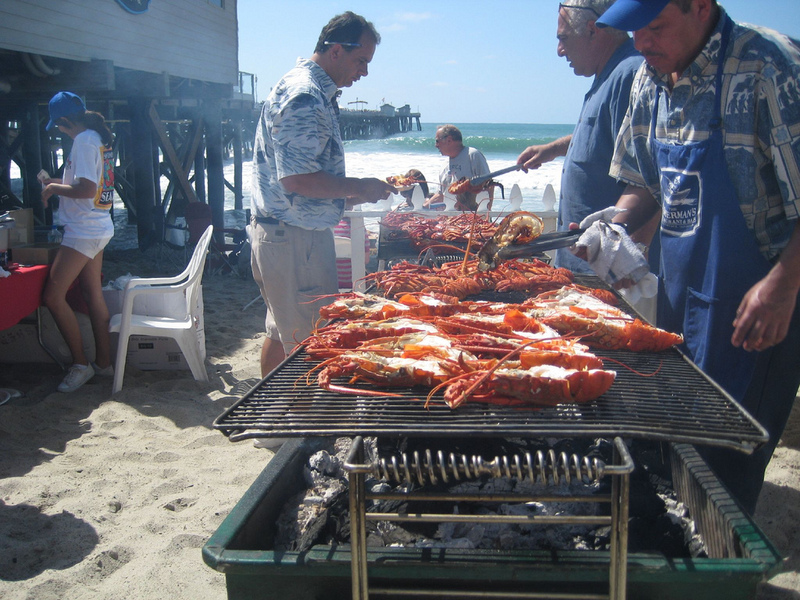 With your disposable barbecue under your arm head to the beach, cook up a storm with a few shrimps, crayfish, lobster or even some turkey steaks. When the sun goes down, head back home not forgetting to pop your disposable BBQ in the bin. I may have to hire some portable heaters and wind breakers for my local beach. 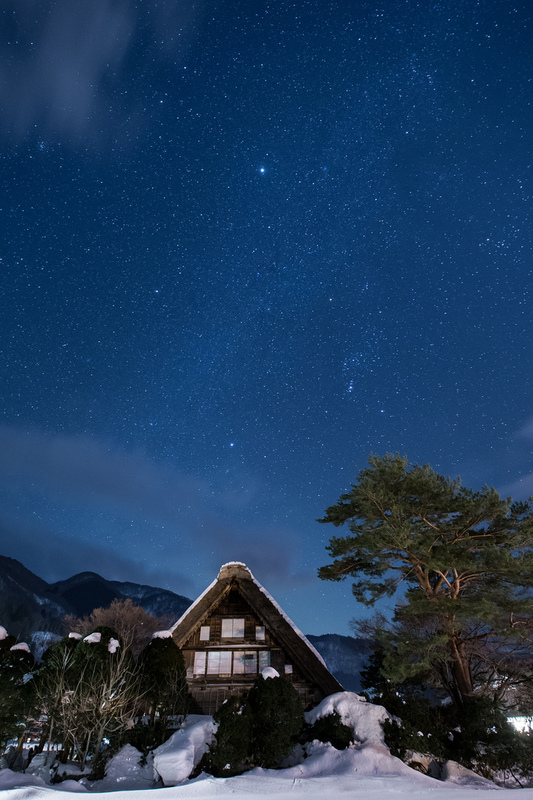 Taking a leaf out of Russia’s book, it is traditional not to eat until the first star appears in the evening sky. Let’s be honest Grandma would have already of been on the sherry, the kids will be too busy playing with their toys, so before we know it bedtime arrives so no cooking for me. 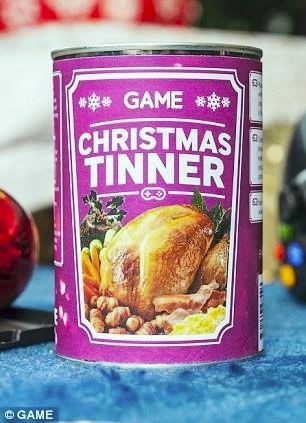 If all else fails we could always try the new ‘Christmas Tinner’ available from Game. All your Christmas food delights lovingly layered into nine sections starting with your scrambled eggs and bacon for breakfast and finishing with your Christmas pudding. All the above sounds really good although I think I will still be in the kitchen for the duration of Christmas day sweating, huffing and puffing. It will be all worth it though as I book my New Year recovery holiday with holidayhypermarket.co.uk Two weeks all inclusive and not a kitchen sink in site. So from me it’s Merry Christmas and Happy New Year. 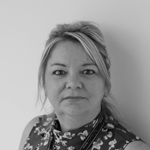 Read next What’s it like to go on holiday solo?